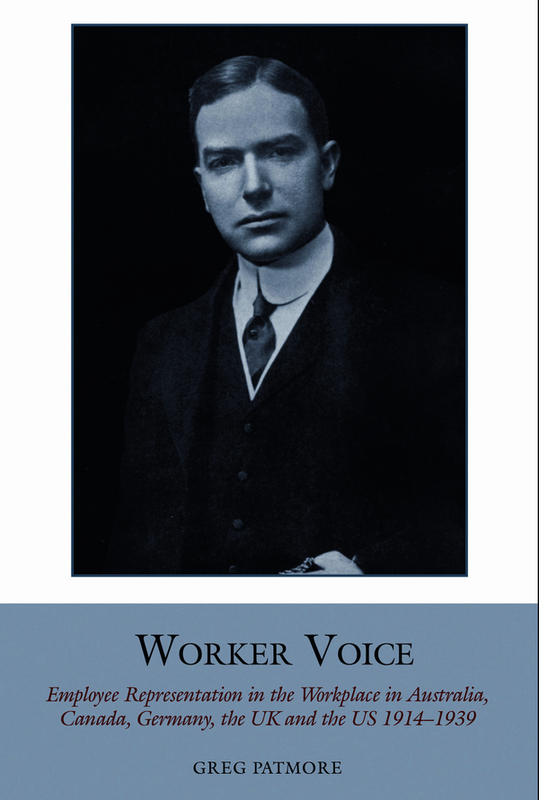 This book informs debates about worker participation in the workplace or worker voice by analysing comparative historical data relating to these ideas during the inter-war period in Australia, Canada, Germany, the UK and the US. The issue is topical because of the contemporary shift to a workplace focus in many countries without a corresponding development of infrastructure at the workplace level, and because of the growing ‘representation gap’ as union membership declines. Some commentators have called for the introduction of works councils to address these issues. Other scholars have gone back and examined the experiences with the non-union Employee Representation Plans (ERPs) in Canada and the US. This book will test these claims through examining and comparing the historical record of previous efforts of five countries during a rich period of experimentation between the Wars. In addition to ERPs, the book expands the debate will by examining union-management co-operation, Whitley works committees and German works councils. An Open Access edition of this work is available on the OAPEN Library. Greg Patmore is Professor of Business and Labour History, Work and Organisational Studies, The University of Sydney Business School.